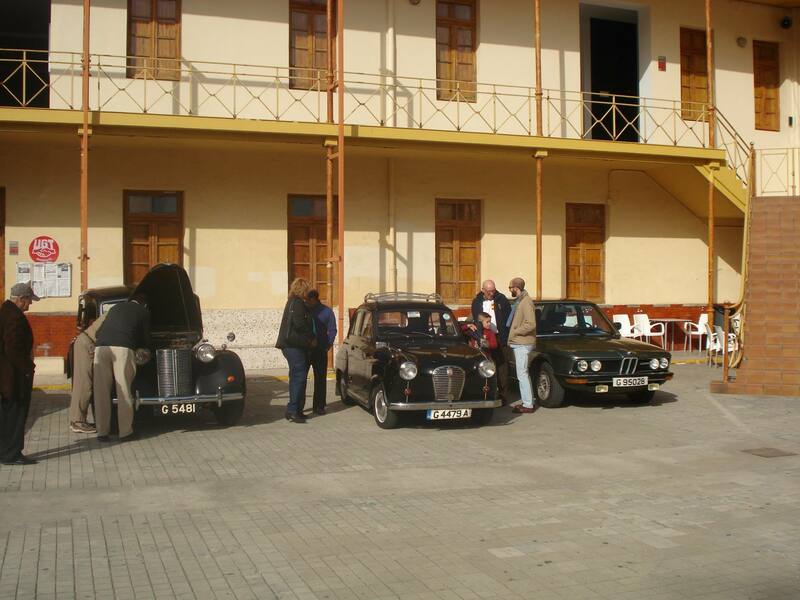 What a busy week it been for the Association. 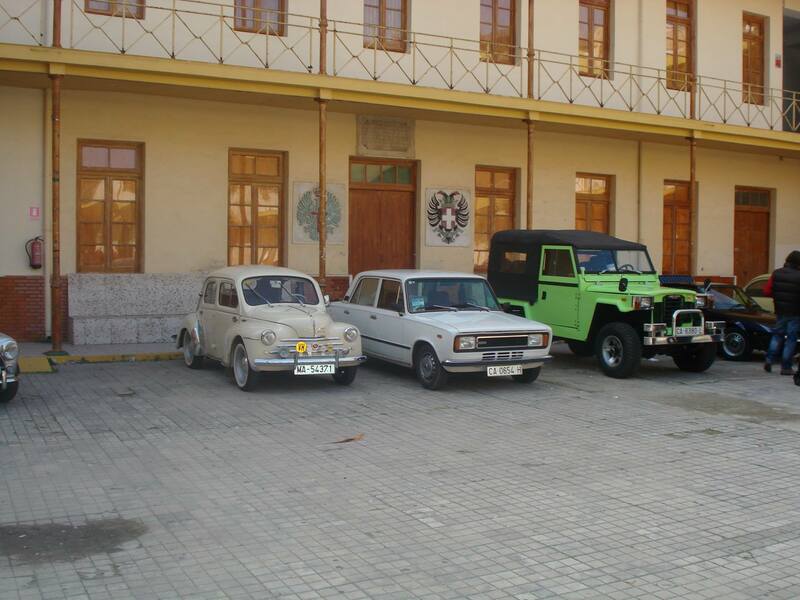 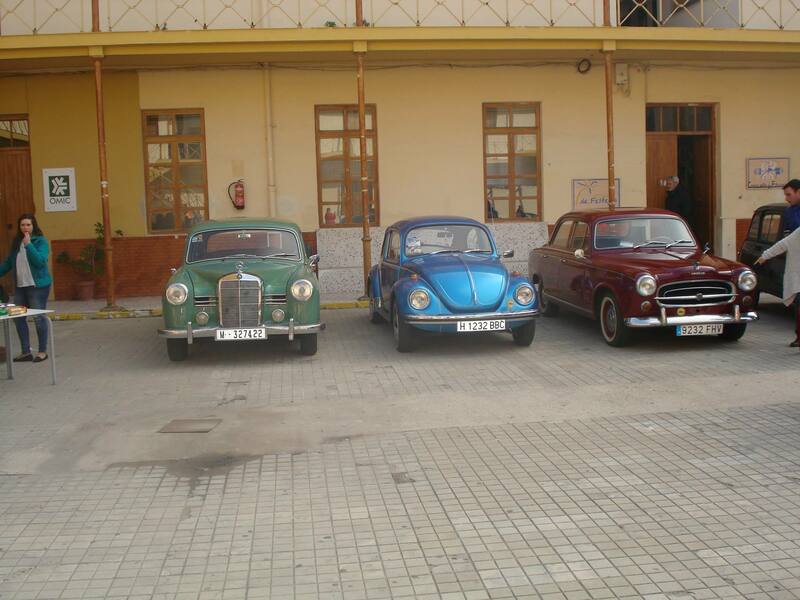 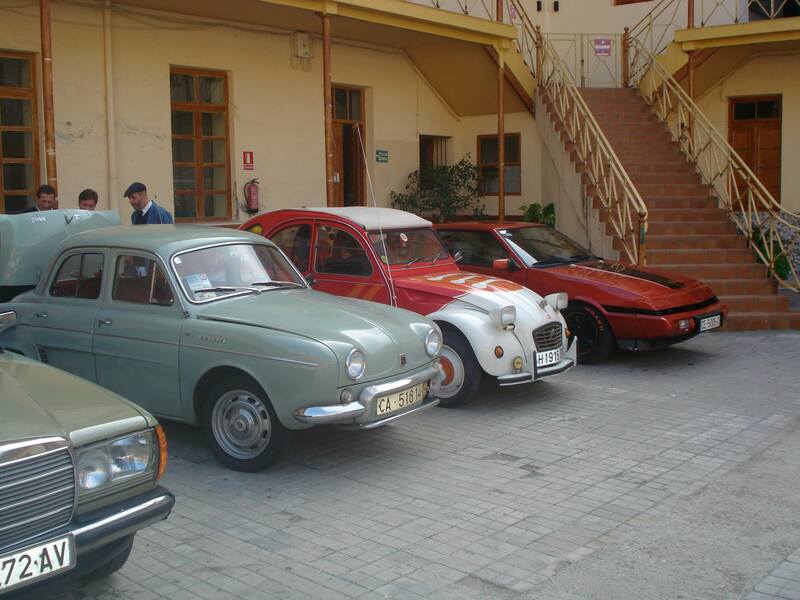 Last Saturday, Business Saturday, display of Classic Cars at Casemates Square. 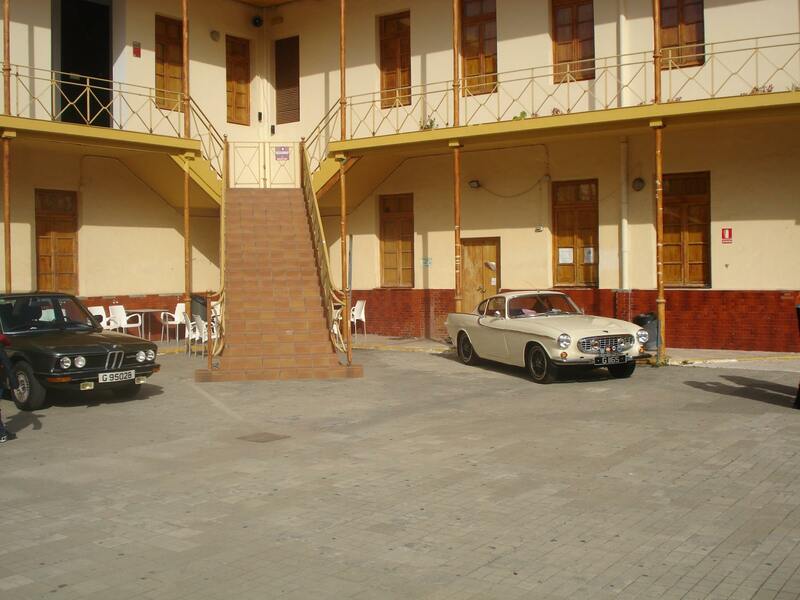 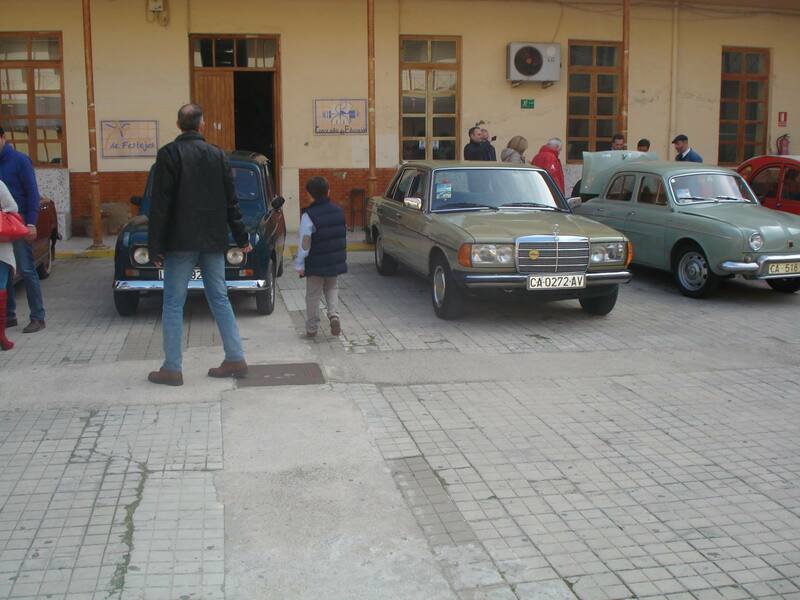 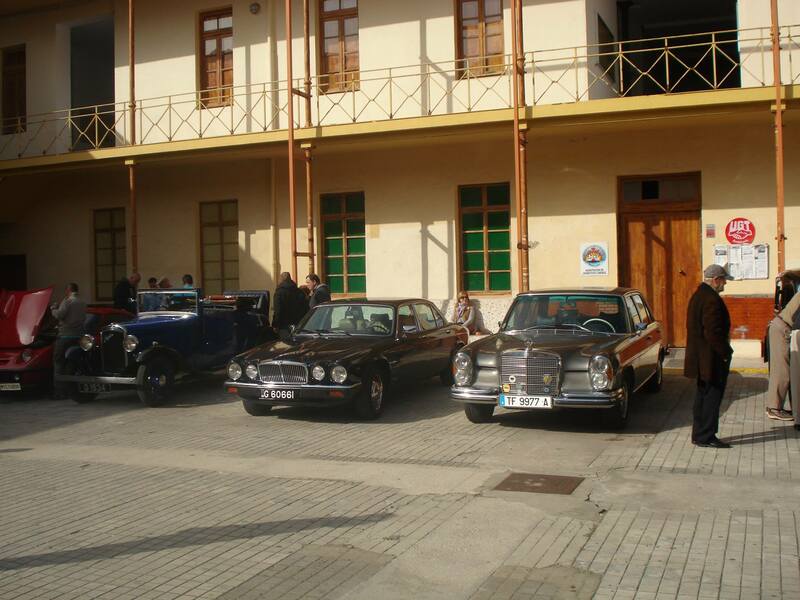 Sunday off to Medina Sidonia invited by our friends Club Mercedes Coches de Epoca de Espana. 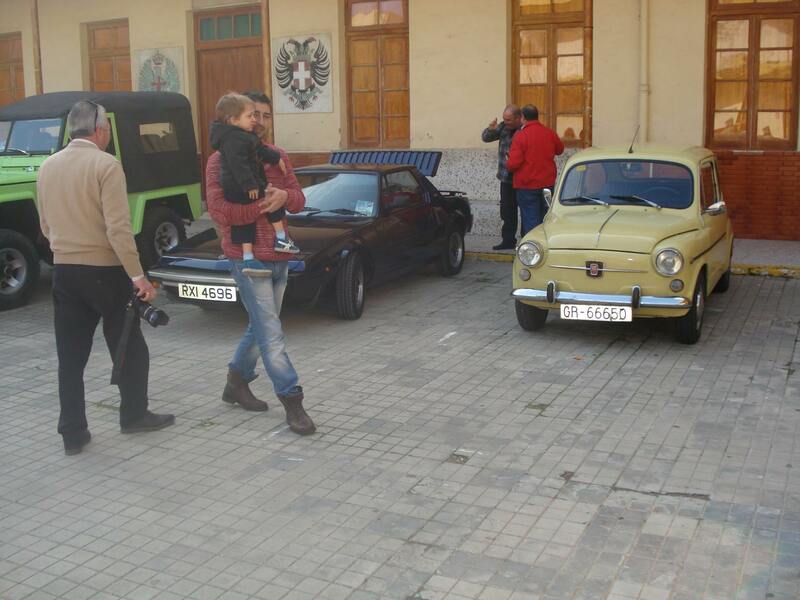 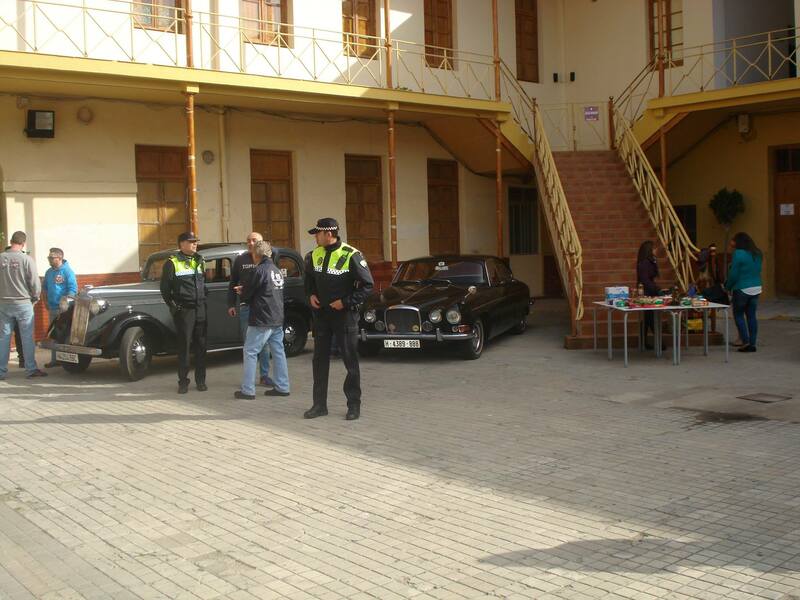 Yesterday was our Association Dinner and today Saturday 13th off we went again invited by our neighbors Club de Clasicos Campo de Gibraltar for a run around the streets of La Linea and then a display of vehicles at Cuartel Ballesteros.